Fueled by their passion to explore beyond the edges of traditional musical boundaries and their diverse ethnic and musical backgrounds, the Alchemystics blend reggae, politically infused hip-hop, gritty soul, hard-driving rock, and pulsing Jamaican, Cuban and Trinidadian rhythms into an utterly unique and distinctively original new sound. The result is modern-day roots music with global appeal – an alchemy of ancient musical traditions; intricate, intelligent wordplay; elementally raw soul; irresistible hooks; deep, driving rhythms; and old-school vocal harmonies – fired by the Alchemystic’s unique blend of intensity, passion, and sheer artistic chemistry into a powerful, contemporary, and unmistakable sound. Their high-energy, fiercely danceable live shows, have gained the band a passionately loyal multi-cultural, multi-generational following throughout New England, and beyond. 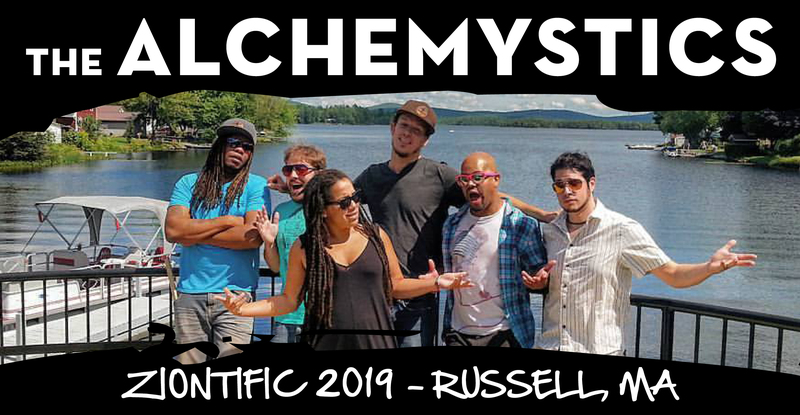 The Alchemystics firmly embrace the philosophy that music and art are tools for propelling social change in our communities, and that the future of music and the planet necessitates bringing people of diverse backgrounds together to create conscious community. 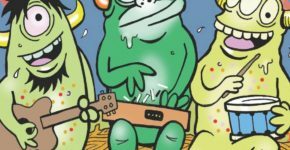 Individually and collectively, the members of the Alchemystics prioritize giving back to their local community, working closely with local youth groups and lending their musical talents when called upon. Individually and as a group, Alchemystics members regularly guest lecture, teach, and perform at schools and colleges throughout the Northeast.